Logan Landfill is experiencing delays at the Scalehouse due to a power outage. Please allow more time than usual and bring cash or check for payment. Credit cards are discouraged for now. Visit the Gallatin County website for an application and related information. This position is located primarily at the Bozeman Convenience Site. Under general supervision of the Office Manager, this position is responsible for providing customer service, cashiering, and monitoring through the facility’s scale house. The position also provides operational support to the Logan Landfill Site and performs a variety of other duties as assigned. The position reports to the Office Manager and does not supervise other personnel. MINIMUM QUALIFICATIONS: This position requires knowledge and skills in customer service, cashiering, and bookkeeping; solid and hazardous waste regulations; and office equipment operations. The position also requires the ability to monitor and maintain safety protocols, work effectively under adverse site conditions, and coordinate tasks and procedures with others. Skill in the use of specialized computer software (e.g., WasteWorks) is also required. EDUCATION AND EXPERIENCE: The required knowledge, skills and abilities are typically acquired through a combination of education and experience equivalent to a high school diploma plus experience in retail or customer service, cashiering, office operations, or related field. Licenses and Certifications: Applicants for this position must possess a valid driver’s license issued by the state of Montana or attain a Montana driver’s license within six months of hire and be insurable under the County’s liability policies. Full-time (Tuesday – Saturday), hours to be discussed at the interview. Visit the Gallatin County website for more details. 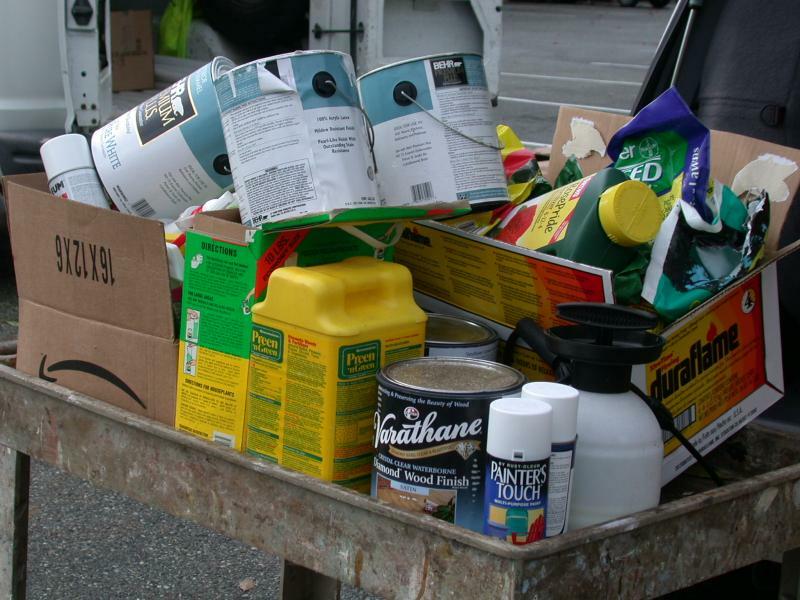 Household Hazardous Waste Collection is scheduled for Saturday, June 10th.